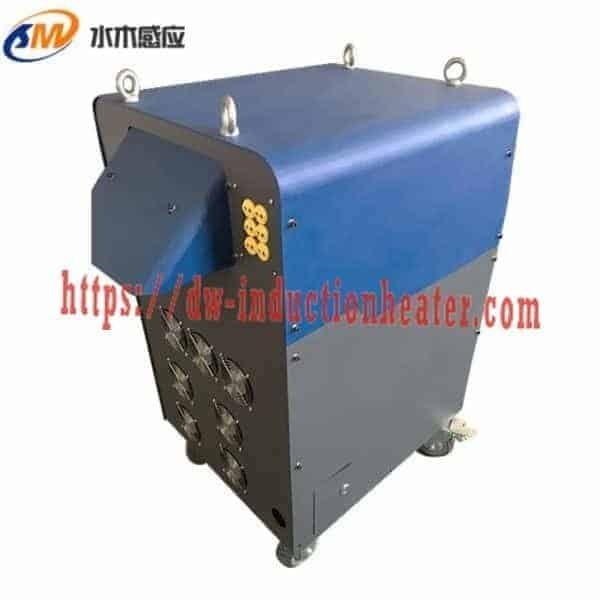 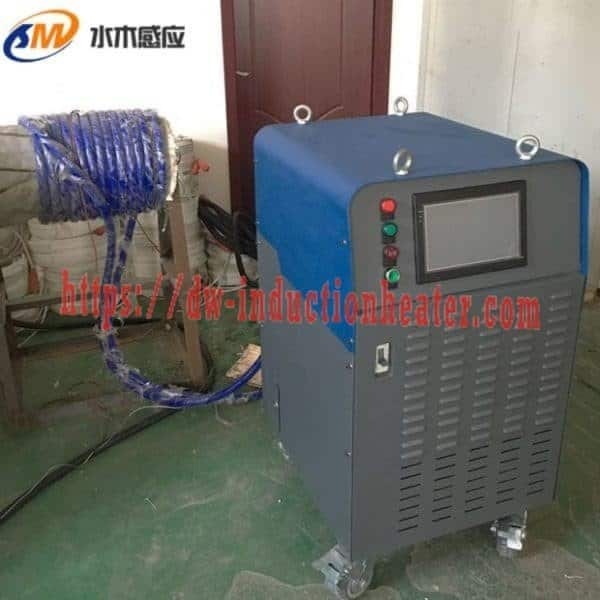 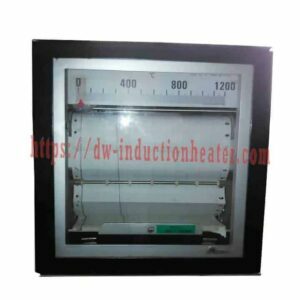 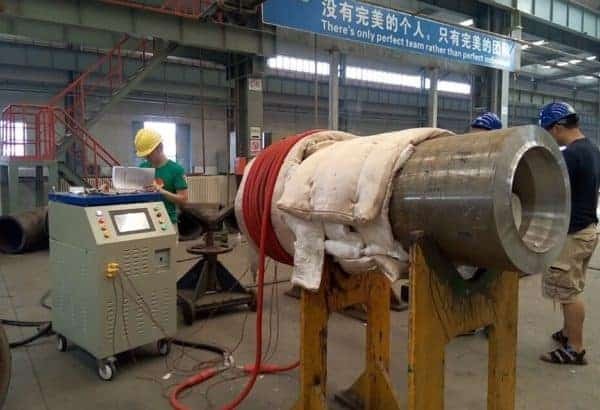 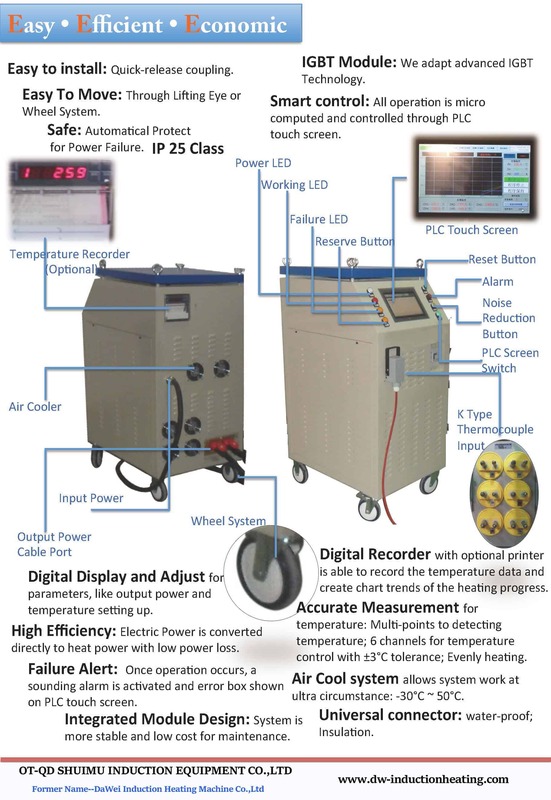 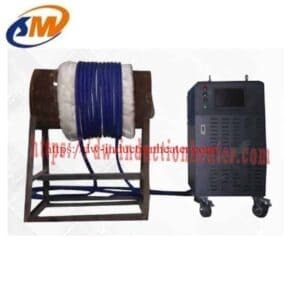 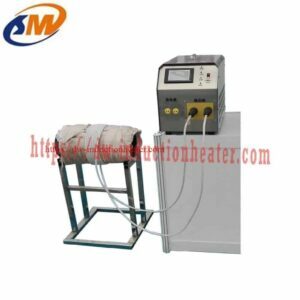 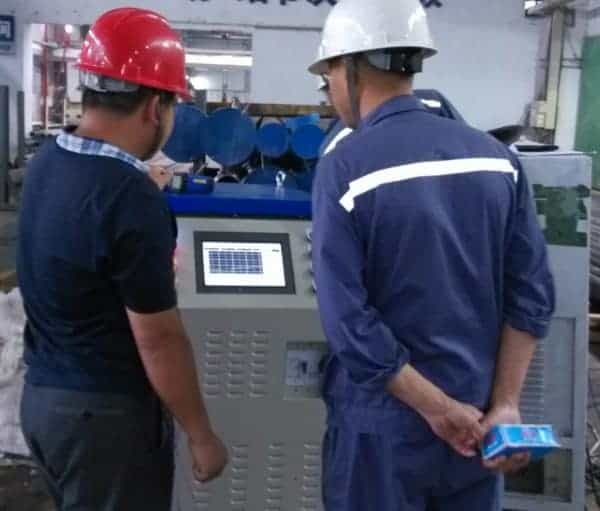 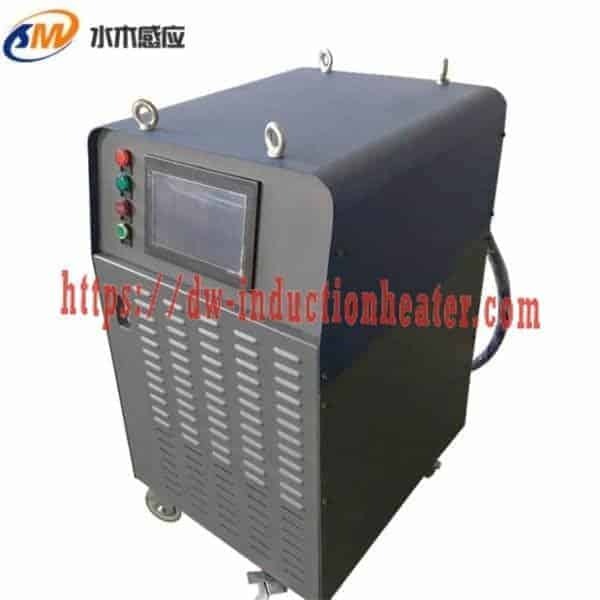 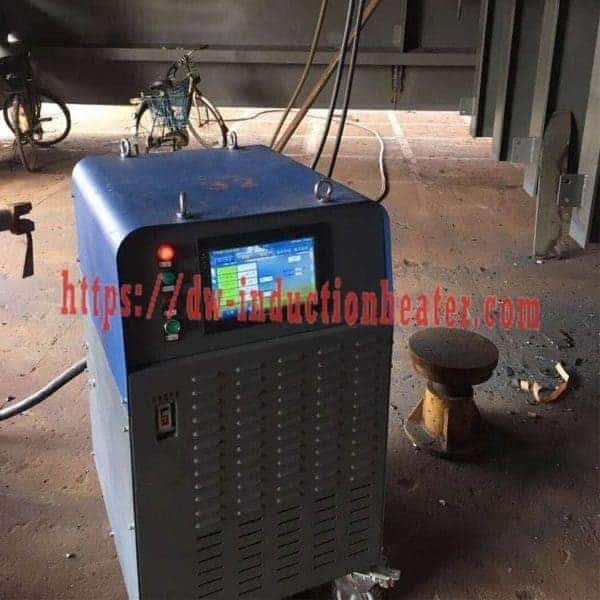 Induction Heating for Steel plates,pipeline PWHT stress relieving after welding is main used to Weld joint heat and heat treatment(PWHT), assembly,coating, melting, insulation, fluid heating and drying.etc. 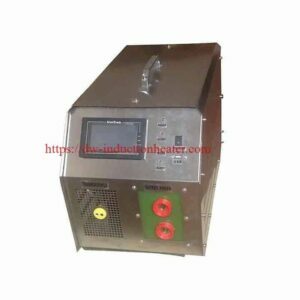 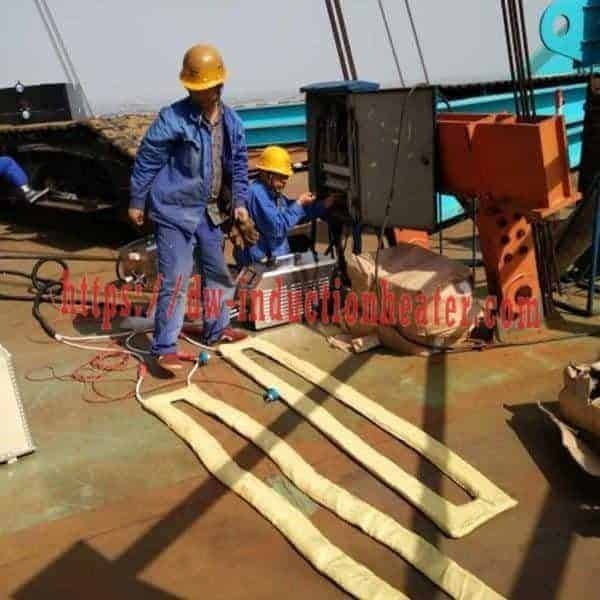 HLQ induction equipment Co is a leader of pipeline PWHT after welding machines|devices|units|systems manufacturers and designers for PWHT stress relieving,post welding stress relief,induction brazing,glass melting,welding,induction forging,induction stress relieving,induction melting,induction post welding,induction hardening surface,induction PWHT,air cooled induction heating devices,etc. Steel plates-Pipeline PWHT stress relieving after welding,preheating for welding,induction post welding,welding preheat blankets,induction preheating metal before welding,post welding heat treatment.